Paul offers a rare blend of technical financial skills and practical business experience which clients find invaluable when seeking to develop or revive their businesses. Since 1997 Paul has assisted a number of firms, both privately and as a Business Link Business Adviser (1998-2008), and has tended to specialise in business start-ups and company turnarounds where he has worked with the management team to return the business to profit. Often described as a ‘critical friend’, Paul has developed a reputation of bringing clarity and logic to seemingly complicated situations, and to communicate technical financial issues in simple terms. 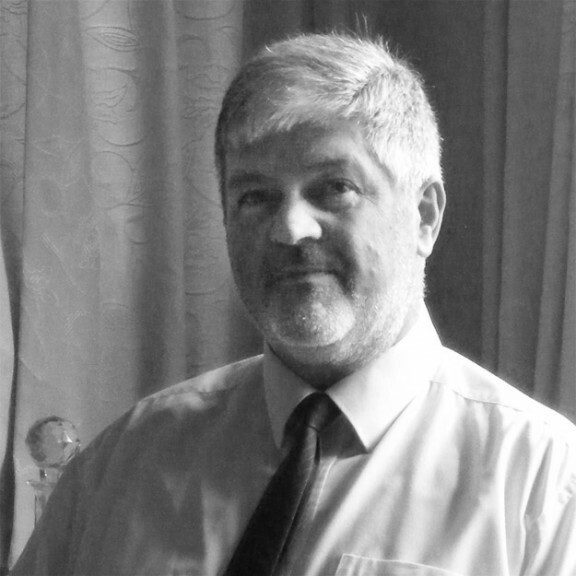 Paul qualified as a Chartered Management Accountant in 1982 and has experience in firms as diverse as Automotive Products, Assi, British Alcan, and Sony. In 1985 Paul was appointed Commercial Director and subsequently Manufacturing Director at a Unilever subsidiary in Gloucestershire. He turned around the ailing £5m turnover business, and with his colleagues grew it to a very profitable £16m turnover/ 300 staff. Paul became Managing Director in 1990 following a successful management-buy-out where he raised £5.5m in venture capital. Paul has also worked on a number of business start ups including a plastic extrusions company which he started with colleagues in 1993 and sold to a Scandinavian group two years later. Paul is currently Chairman of the Chartered Institute of Management Accountants Members in Practice Group for the South West and South Wales, a director of Central Accounting Limited, Hudman Limited, Cura Business Consultants Limited, AJ Tensile Fabrications Limited, AJ Tensile Tension Structures Limited, AJ Tensile Biogas Systems Limited, and a board level adviser to a number of other businesses.